Your boat will be professionally managed and maintained and hired out to charter guests for an average 150 – 175 days a year. Income will vary depending on the size and configuration of the boat, which affects hire cost per night, and the age of the boat (older vessels require more maintenance). We will discuss all these factors with you at the time of purchase and assist you in your choice of boat to suit your lifestyle. The following figures have been based on the Performance Program. If an owner is operating a $600,000 charter boat it could be assumed that approximately 35% of the Gross Revenue will be retained as a net return, before any interest or depreciation is considered (see your accountant for depreciation and taxation advice). At Dream Yacht Sales, we partner with businesses that have the highest levels of expertise in the area of charter boat ownership. When it comes to financing your boat, and understanding the financial aspects of charter yacht ownership, we work with Finlease. Finlease handles everything, from application through to approval, and will assist by advising on the right financial structure. With offices Australia-wide and more than $350 million worth of assets financed annually, Finlease has the buying power to source charter boat finance at competitive rates. Dream Yacht Sales is happy to work with you, in conjunction with Finlease, to provide “pre-approved” finance facilities. That way, you can confidently investigate charter boat ownership opportunities knowing the funding is in place, should you wish to proceed. There is no cost for this service and you have the additional peace-of-mind that comes with dealing with a finance organisation that has an understanding of all aspects of the charter boat industry. We will also provide you with breakdowns of annual costs versus expected incomes, the appropriate levels of debt required to potentially comply with the various tax profiles, and annual after-tax cost estimates and end-of-term overviews if the boat is sold, upgraded or retained for private use. Always speak to your accountant before making any investment decision. As with any investment decision, the tax implications need to be taken into consideration when purchasing a charter boat. The treatment of boat ownership by taxation and revenue authorities differs by country. Our highly experienced team can assist prospective boat owners with sourcing information relevant to each operating region. 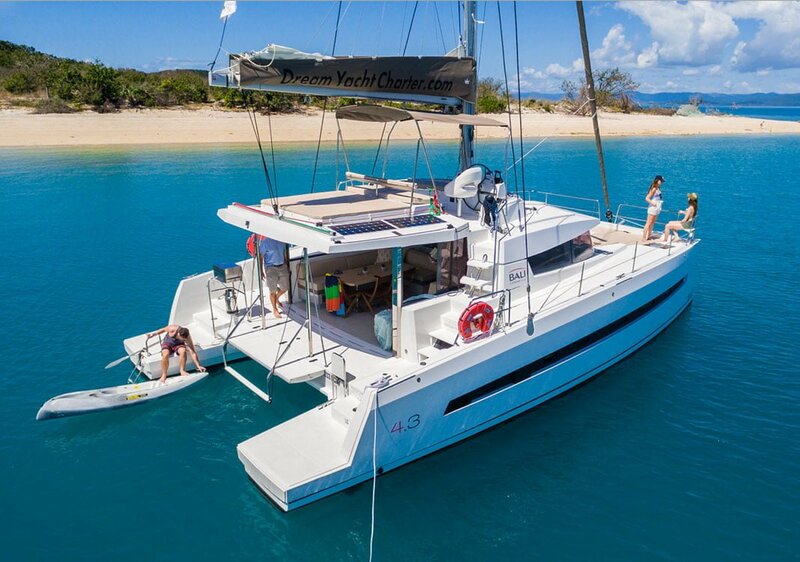 In Australia, potential charter boat owners can refer to the Australian Taxation Office website for guidelines to help you decide what’s best for you. Charter boat owners have a choice of two structures, depending on personal circumstances and the operating circumstances of the boat, and it will be deemed either a Charter Boat Business or a Charter Boat Enterprise by the tax office. Of course, if you are thinking about buying a charter boat, it is important to talk to your accountant. Owning a boat and having it managed by a respected charter company such as Dream Yacht Charter is a viable option of yacht ownership and we are here every step of the way for you. The above information is based on Dream Yacht Charter’s Performance Program. Disclaimer: The statements on this website are not to be construed as formal tax advice and potential charter boat owners should seek qualified, independent and expert advice in this area. It is a necessity that your charter boat is fully insured. Dream Yacht Charter works with Oceanic Marine Risks, who have extensive understanding of the charter boat industry. Oceanic Marine Risks is a specialist marine insurance broker, specialising in a wide range of marine insurance issues. Oceanic’s team is capable of handling a range of diverse risks and more than 80 per cent of new business comes from referrals from satisfied customers. What can I expect my income to be? When considering your potential earnings, it is always a good idea to look at the income of similar boats over time. You then have to factor in the local market and the tourism demand for your boat. Tourism numbers are impacted by a lot of different factors, so it is best to go for a region that has a positive tourism outlook and strong underlying growth potential. How is the boat maintained? It is in the interests of the charter boat operator, and the owner, to keep the boat well maintained. Breakdowns out on the water are time-consuming, costly and lead to unhappy charterers. Your boat will be treated as a working asset and will be part of a structured, ongoing maintenance program carried out on the whole charter fleet, on a rolling basis. There is also an annual haul-out and antifoul, and engine service. How often can I use my boat for personal use? This will depend on which of Dream Yacht Sales 7 Ownership Programs you go with. Holiday time is normally taken outside peak season, when customer demand, and thus revenue, is highest. Are there any costs attached to holiday use? Yes, the owner is responsible for collision damage waiver/security deposit and diesel. There is also a fixed turnaround fee, which covers first and last night dockage, water, propane, dinghy fuel, linen and post-charter cleaning. What are my options at the end of the program? At the end of the program you can do one of three things. You can keep the yacht, trade it in for a new model and enjoy another five years of hassle-free cruising, or you can sell it privately or through our extensive brokerage network. 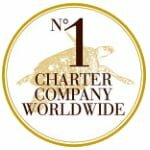 Will my boat be worth less after chartering? Although there may be less wear and tear on a private boat, the presence of the survey capability of the charter boat often balances this out when selling. There is not much difference in resale values between charter and private boats and, currently, resale prices are at a premium, as there is a shortage of charter boats worldwide. Historical performance data for a range of boats in various fleets including income projections and maintenance records and costs for all Dream Yacht Sales bases around the world, in local currencies and using local tax rates. Advice on marine survey requirements and shipping rules in every country that Dream Yacht Sales operates in. When it comes to charter boat finance, Dream Yacht Sales works with Finlease, who have a raft of resources on their website for the prospective charter boat owner. Or talk to your bank or financial institution. 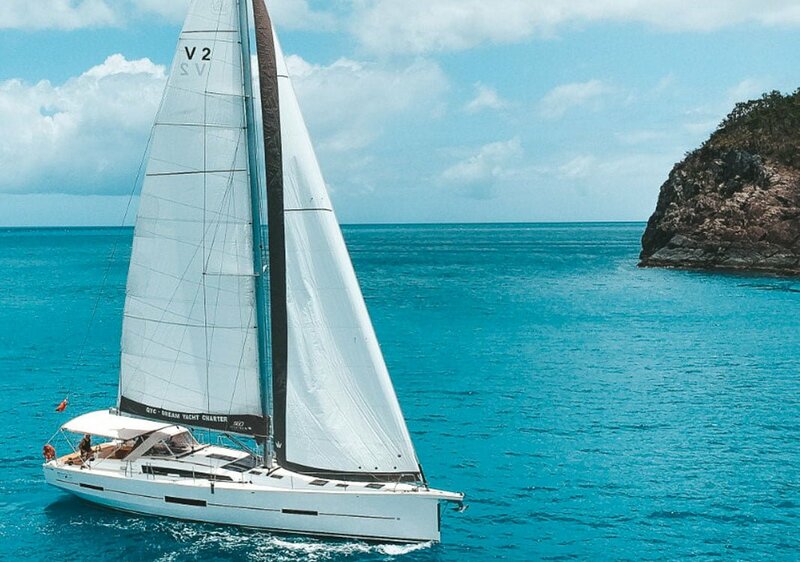 Should you require, Dream Yacht Sales can provide you with the contact details of a qualified accountant who has extensive experience in yacht charter, GST, accounting and taxation. Dream Yacht Sales works with Oceanic Marine Risks – visit their website here for more information. You Can Live the Dream! Call Christophe Vanek, managing director of Dream Yacht Sales, for a confidential chat about your boat ownership aspirations.